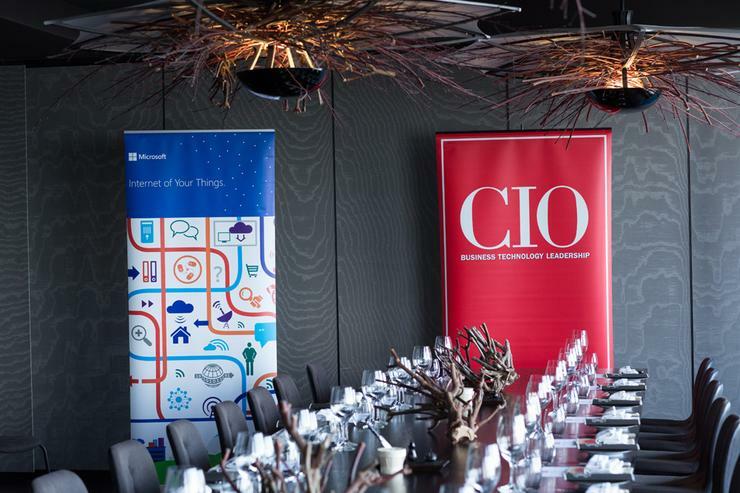 IT leaders gathered at Melbourne's Vue De Monde restaurant to discuss what the Internet of Things (IoT) means to their organisations, and the business drivers and key to success for their IoT projects. The luncheon was sponsored by Microsoft and Readify. Where is the Internet of Things heading in 2015?